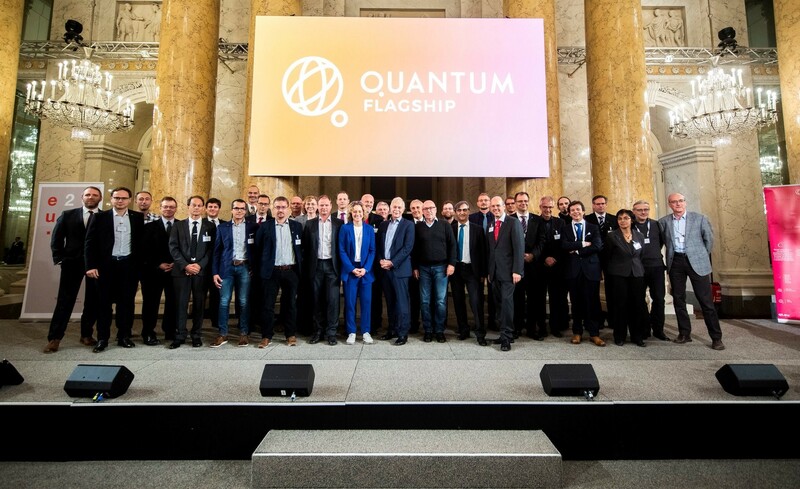 As one of the funded Flagship projects, UNIQORN was actively participating in the festive launch of the European Quantum Flagship on 29th and 30th of November, 2018. 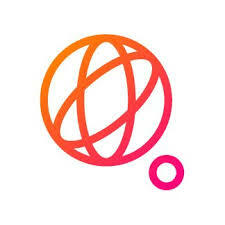 Among the various application domains, quantum communication received prominent attention, resulting in an allocation of 4 of the 12 thematic projects to this important pillar. The complementary nature of these quantum communication projects promise cross-pollination among them, as it was also pointed out during the strategic discussions within the Science and Engineering Board. The UNIQORN partners that participated in the kick-off event were actively engaged in the discussions on the strategic research agenda and the implementation of the Quantum Technology Flagship and could disseminate the objectives of UNIQORN through distribution of technical leaflets. 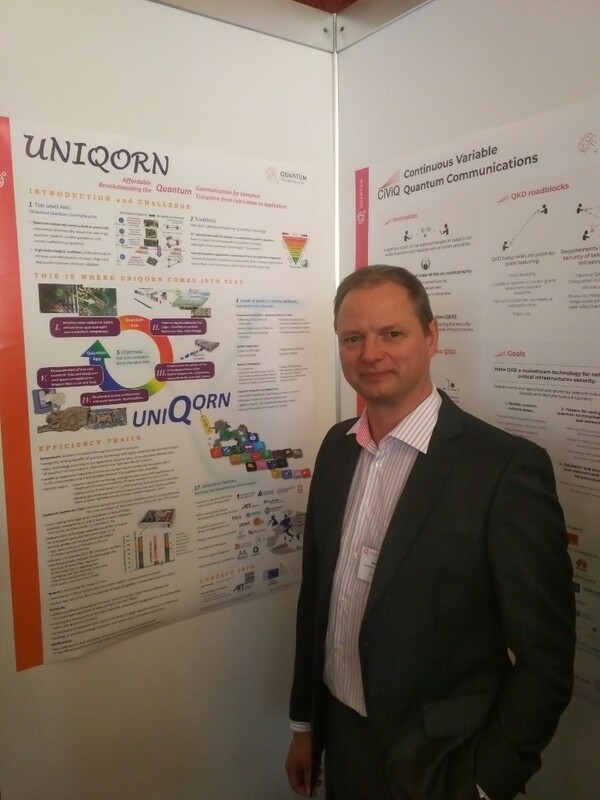 AIT as the project leader presented UNIQORN during the poster session, which was positively recognised by the event participants. 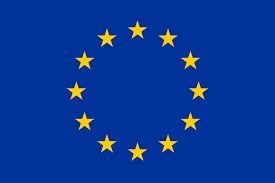 We are looking forward to the next Flagship event in Grenoble in February 2019, co-located with the European Quantum Technologies Conference.